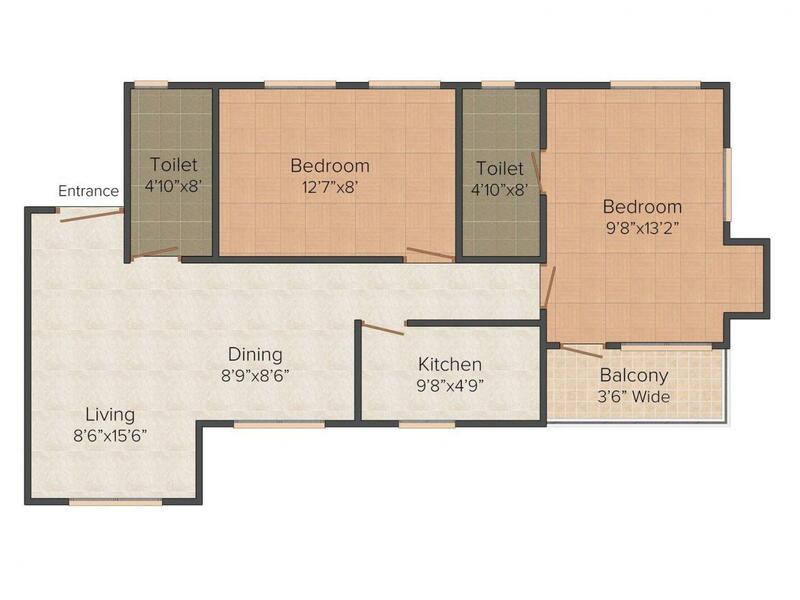 985.00 sqft. - 1140.00 sqft. 8/2B, Mahesh Chandra Dutta Lane is a result of an incredible planning done by professional team of architects and designers. In this venture, every single planning is an extraction of splendour. The undertaking is involved with high-class and solace to issue you the polish of living elevated expectation. 8/2B, Mahesh Chandra Dutta Lane is intended to issue you the best of the present in vogue and open to living spaces while keeping up an excellent effortlessness that brings about the ideal result. There is utmost care taken for space intending and capacious structures for making your world comfortable and luxurious. 8/2B, Mahesh Chandra Dutta Lane is filled with an atmosphere that is light and satisfying. The whole venture is fit for you to carry on with the fantasies of your life. Alipore is a planned residential suburb in the city of Kolkata. It is well-connected with all the parts of Kolkata with frequent and extensive bus services, and other common modes of transport like taxis, auto rickshaws, cycle rickshaws, trams and metro railway services. Tram services are the inheritance of the Kolkata which gives every opportunity to explore all the hidden heritage of the city. Alipore is flanked by the Tolly Nullah to the north, Bhowanipore to the east, the Diamond Harbour Road to the west and New Alipore to the south, bordered by the Sealdah South section railway line. Linked by the Majherhat and New Alipore railway stations on the Budge Budge section of the Kolkata Suburban Railway and Kolkata Circular Railway, the other nearest metro stations that falls in the vicinity are Kalighat, Rabindra Sarobar & Tollygunge (Now Mahanayak Uttamkumar). Also, an upcoming metro railway project connecting Joka to Mominpore will boost the further connectivity of the region. Since, Diamond Harbour Road (a part of NH 117) passes through the place, the dwellers can easily access all the important parts of the city with no hassles. Through this stretch the inhabitants over here can easily spend an exciting day out or a weekend tour at Diamond Harbour, located in the Southern suburbs of Kolkata. Admired with the serene riverside, it is a place with historical value that savours the other natural beauty. Diamond Harbour attracts the tourists all over the year from every part of the country. Apart from Diamond Harbour Road, the locality also houses Alipore Road, Belvedere Road, Baker Road, Judges Court Road, Burdwan Road, New Road, National Library Avenue, Penn Road, Alipore Park Road, Ashoka Road, Raja Santosh Road and Ronaldshay Road as an add on for the residents to travel to their destinations at ease. Anupam Guha And Associates is one of the well-known Kolkata based Real Estate firm. The progressive and dynamic group has strongly built the projects with innovative design and planning which meet the customer’s requirement and needs for better living. The group’s main focus is to deliver the project on time with faultless quality at a reasonable price. The builder has a team of experienced and professional engineers who sincerely deliver project as per their dream home. 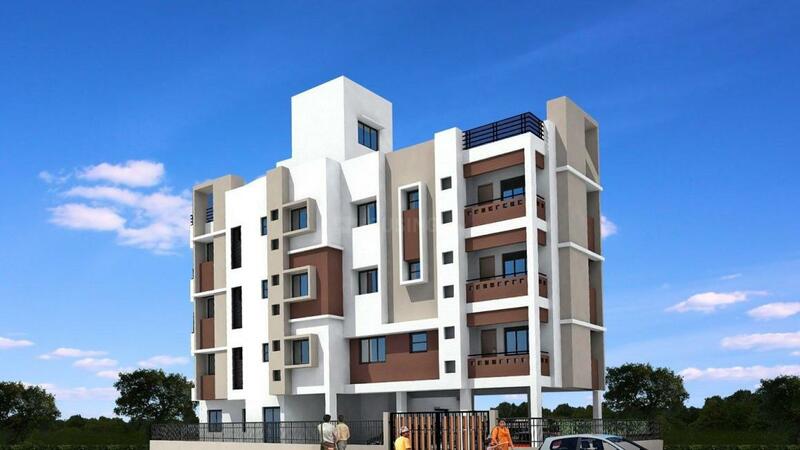 They constantly deliver best quality project with all necessary amenities and services to their end user.